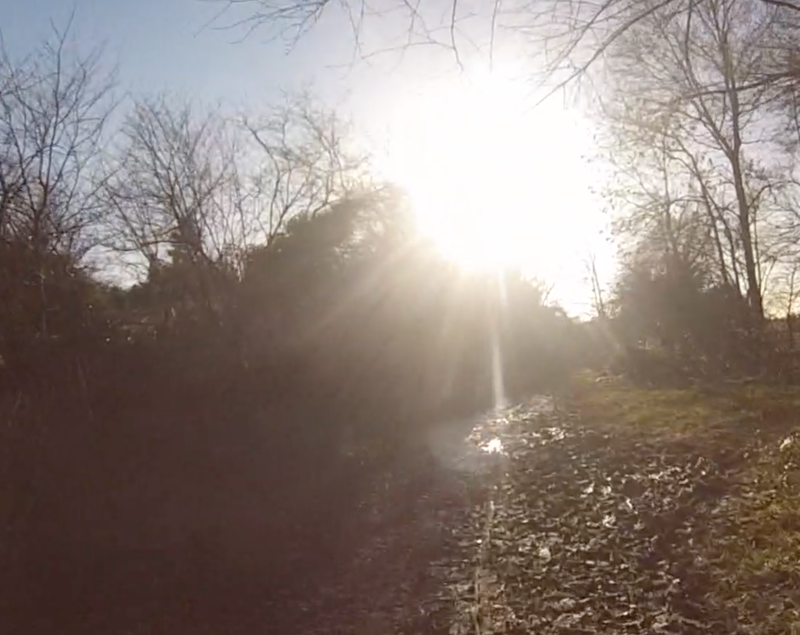 This entry was posted in Buckinghamshire, Cycling, Tech and tagged GoPro Hero, iMovie by Rob Skinner. Bookmark the permalink. Nice video of a nice area. A friend of mine lives in Amersham. The GoPro records in MPEG-4 and outputs .mp4 files, which are a final delivery format. Hence editing software like iMovie and FCPX don’t like it. You can’t import it directly into FCPX either. The trick I discovered for GoPro footage is that you can import directly from camera (or the card if you tell the program it’s the camera), whereas if you transfer the files to your HD then try to import them, it doesn’t work. But if imported directly from camera to iMovie, I can then import the iMovie event to FCPX with no trouble. An alternative is to use Clipwrap to wrap them into .mov format (which I’ve done with some old compact camera videos). I think I’m also going to investigate Pavtube. If you don’t have a vented helmet strap for shooting while cycling, you might want to consider it. I find it works well. Thanks for your comment and videos Paul! Appreciate it. I loved the videos and your tips. I have a vented helmet and agree it’s great for the GoPro. 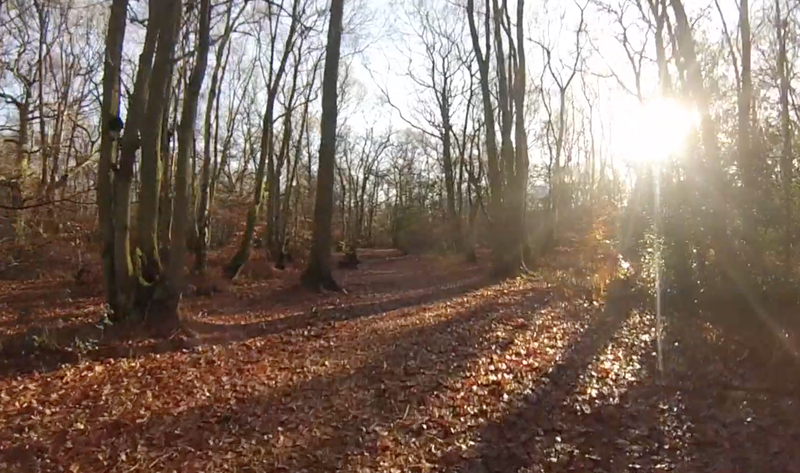 An extra tip for you on using GoPros – I’ve now had two 64GB Micro SD cards corrupted by my GoPro Hero 3. In both cases I was on wilderness trips and lost valuable footage. In contrast, I’ve had absolutely no problem with 16GB or 32GB cards. I’ve Googled this problem and it seems I’m not the only one. Great advice Paul – thank you! I’m always a little nervous of cards after a camera card failed while I was shooting a dramatic parachute drop from a Hercules in Dorset in 2010. I lost all the images.